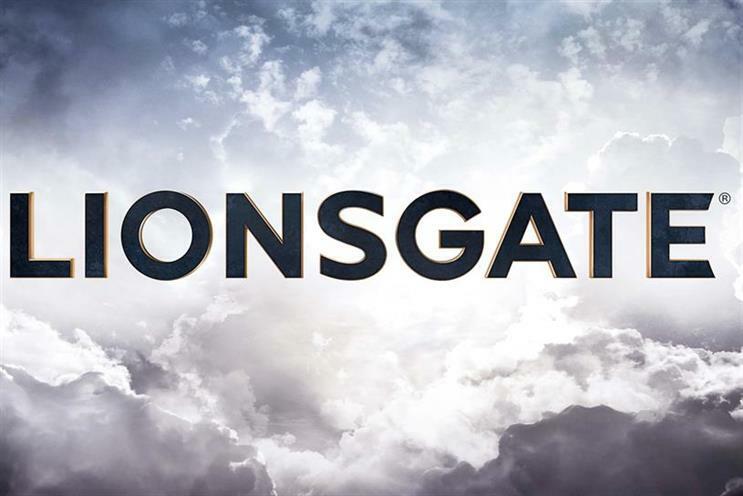 Lionsgate, the film distributor, has appointed Carat to handle its media planning and buying business, ending its 11-year relationship with MEC. MEC was reappointed by Lionsgate in 2009 after fighting off competition from Initiative. The business was then worth £12 million. The agency also retained the account in 2011. Jason Dormieux, the joint chief executive at MEC, said: "We’re incredibly proud of the work we’ve done during our 11-year relationship with Lionsgate. "From working with them as a small independent to helping them achieve their recent success as one of the UK’s largest franchise distributors. We wish them every success with their future releases." Lionsgate and Carat did not respond to Campaign’s request for comment at the time of publication.